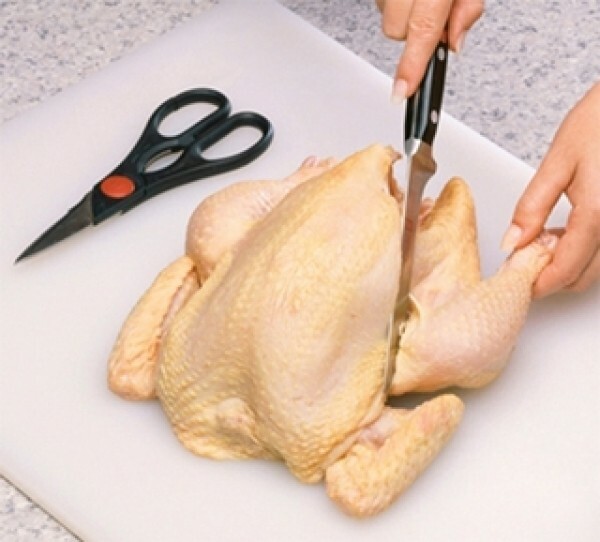 At the end of last week, the State Veterinary Administration confirmed, by laboratory tests, presence of Salmonella enteritidis in three tons of chilled chicken meat from Poland. The goods were distributed through the retail chains of Tesco, Coop, company of MP Krásno and small entrepreneurs. The goods were chilled and in portions: chicken breast fillets, chicken quarters, chicken legs, chicken wings, chicken trimmings, and chicken steaks.